There is a sense that we are living in extraordinary times, amidst a groundswell of populism. First came Brexit (and the ongoing confusion), followed almost immediately by Donald Trump’s election as President of the United States. In Europe there is little room for complacency, with recent elections in a number of countries showing increased support for right-wing parties. The 2019 European elections will be a testing ground. In 2014, against the backdrop of a financial crisis and worries over immigration, Eurosceptic, populist and far Right parties won a record 52 seats, an increase of 15 on 2009. Added to this mix are complexities around sexual behaviour symbolised by the #metoo movement, and even in New Zealand, the recent attacks in Christchurch. 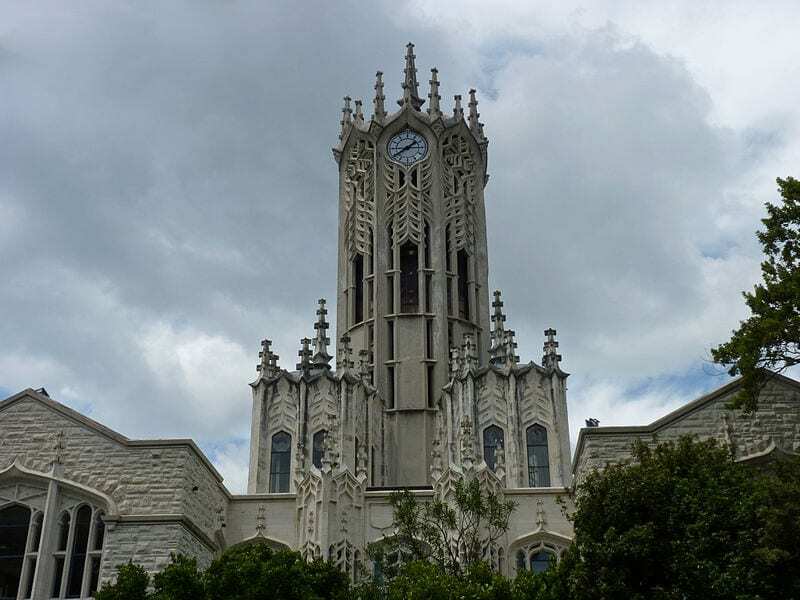 Hosted by the European Institute at the University of Auckland, three panellists will explore the implications of these developments, paying particular attention to how education at all levels can respond (if at all) to the challenges. This panel discussion is moderated by Maartje Abbenhuis and features John Morgan, Elizabeth Rata, and Claire Meehan. Maartje Abbenhuis is an Associate Professor in History at the University of Auckland. She is an expert in German history and is the author of The Hague Conferences and International Politics, 1898-1915. John Morgan is a Professor in Critical Studies in Education at the University of Auckland. He is an expert in geographical education. Elizabeth Rata is a Professor in Critical Studies in Education at the University of Auckland. She is an expert in the sociology of education. 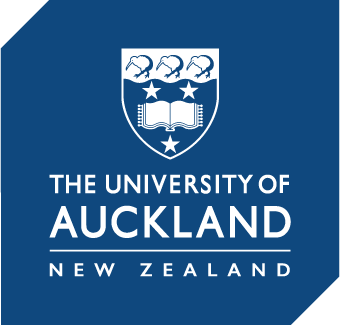 Claire Meehan is a Lecturer in Criminology at the University of Auckland. She is an expert in youth and cybercrime. For full access to all of the Big Q’s videos check out our YouTube channel click here.